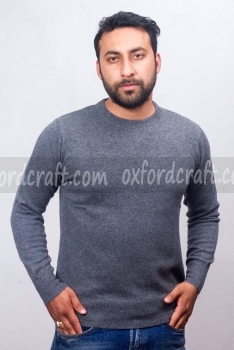 Cashmere Gents Sweater manufactured in Oxford Craft Collection and Export® is one of the most luxurious items in Nepal. 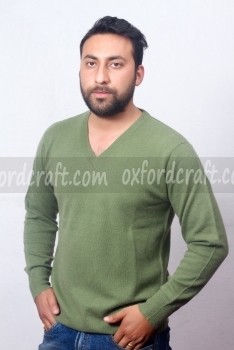 Cashmere Gents Sweater is knitted by using fur cashmere of Himalayas goats. 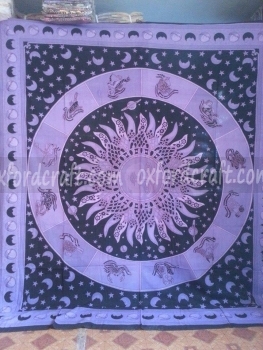 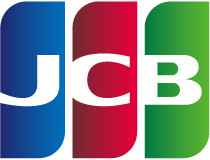 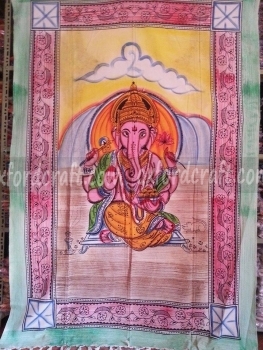 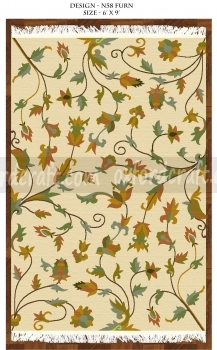 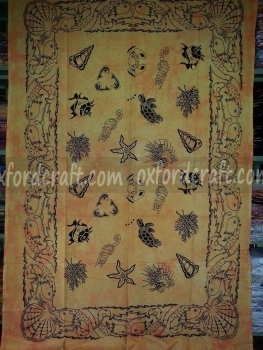 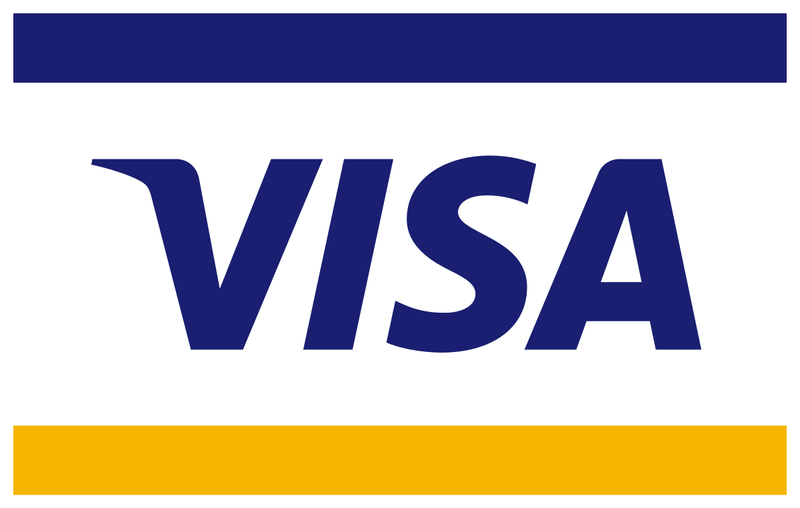 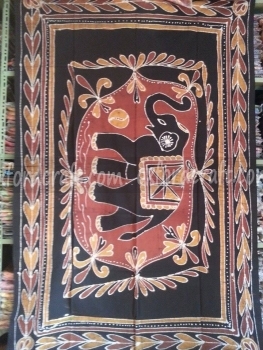 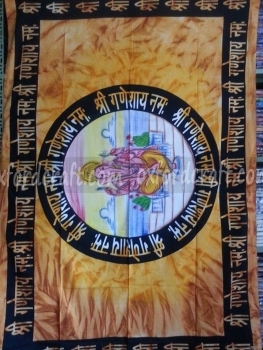 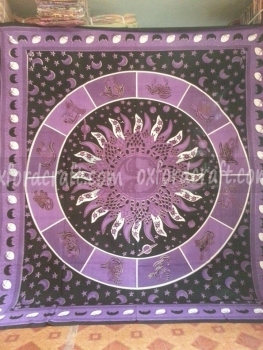 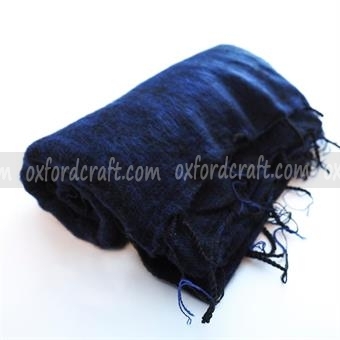 It is famous for its unique quality that it is downy soft, durable and breathable. 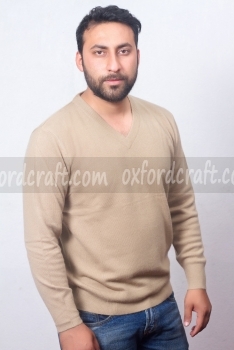 Cashmere Gents Sweater is useful in every season; summer and winter. 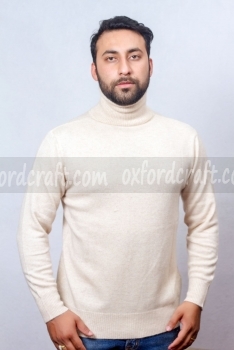 Cashmere Gents Sweater are available in variety of colors, styles, weight, and sizes that you can choose from. 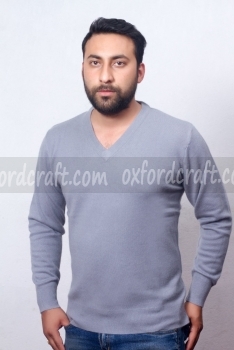 This mostly preferred Gents Sweater can be categorized according to the customers design and sizes. 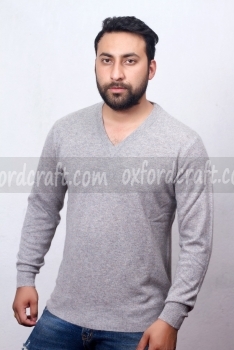 Cashmere Gents Sweater are really soft and light weight. 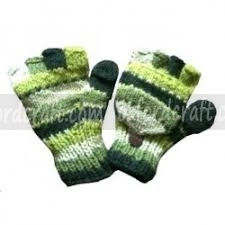 It is very warm and comfortable to wear. 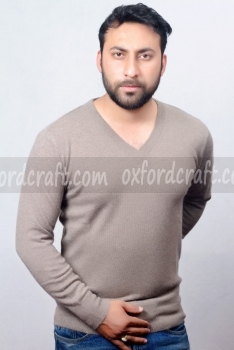 If you want to looks good appearance, Cashmere Gents Sweater is one of the best choices. 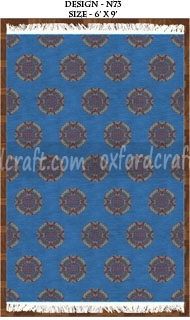 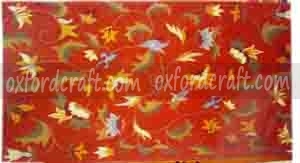 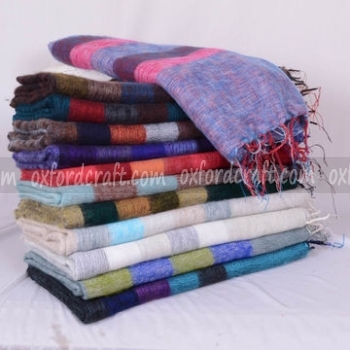 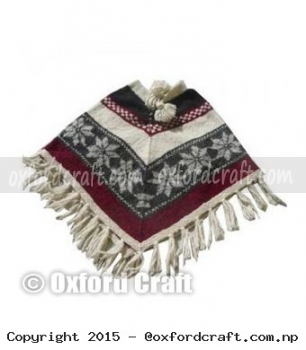 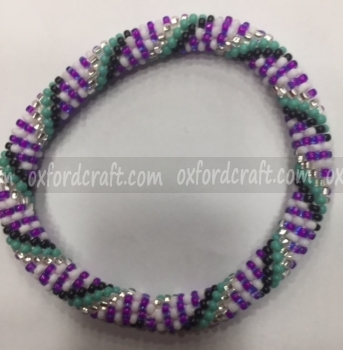 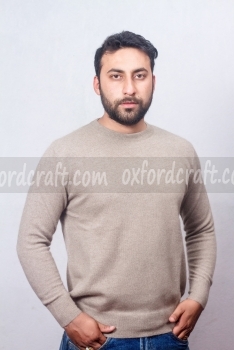 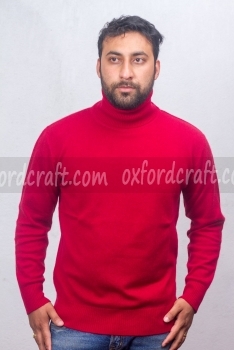 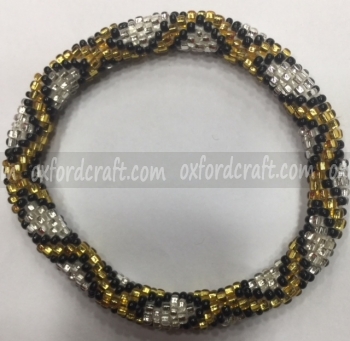 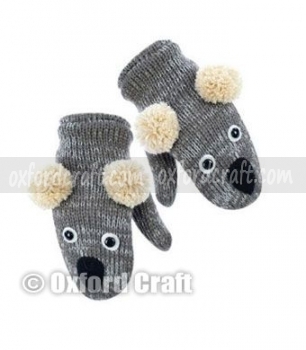 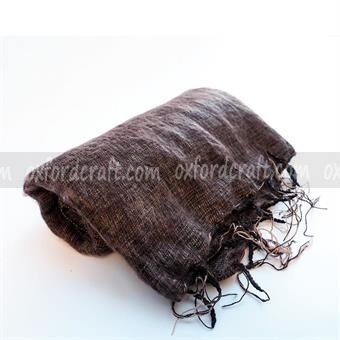 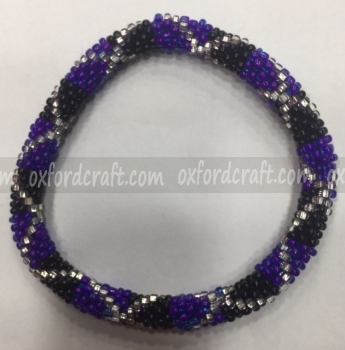 Oxford Craft Collection and Export® manufactures variety of design Gents Sweater, with good finishing and provides you within reasonable price. 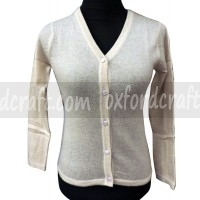 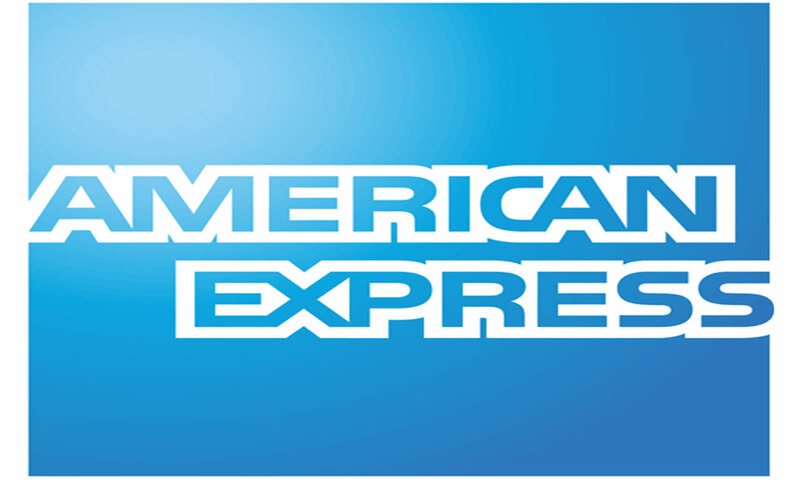 It produced huge collection of Cashmere Sweater that are available in variety of sizes from XS to XXXXL. 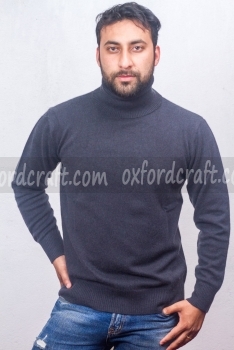 This Particular Cashmere Gents Sweater comes with a High Neck, V Neck, and Round Neck design. 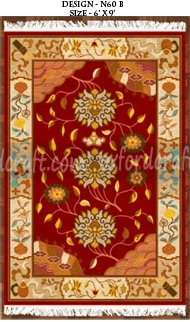 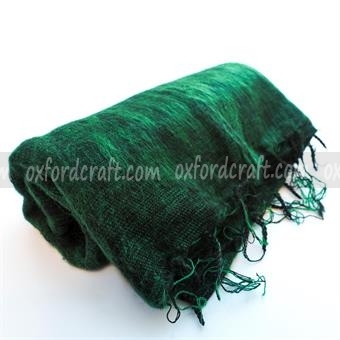 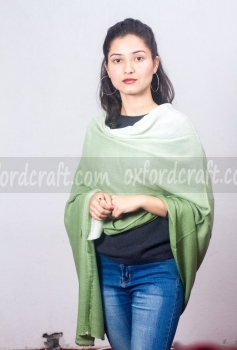 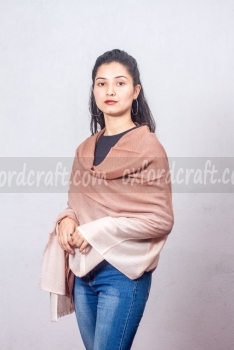 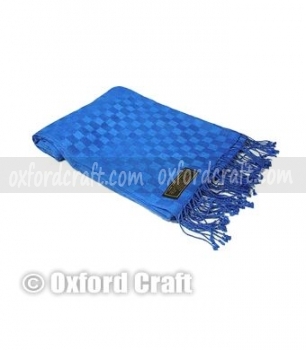 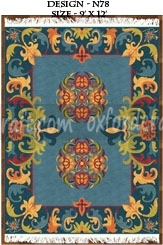 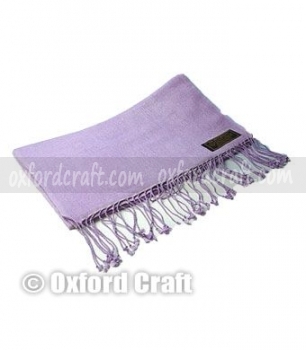 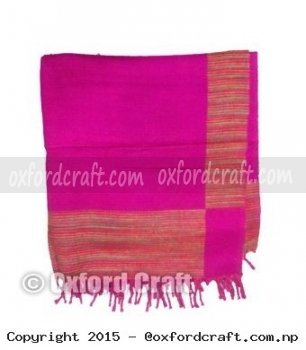 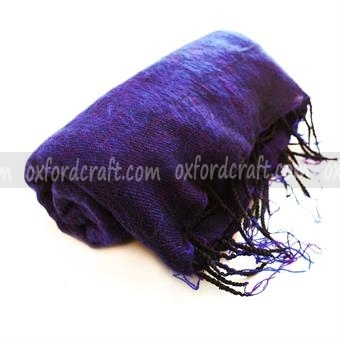 It is made with 100% authentic Nepali Cashmere with the weight of 0.22 kg.